Greetings — our recent trip to Scotland was filled with wonderful experiences. 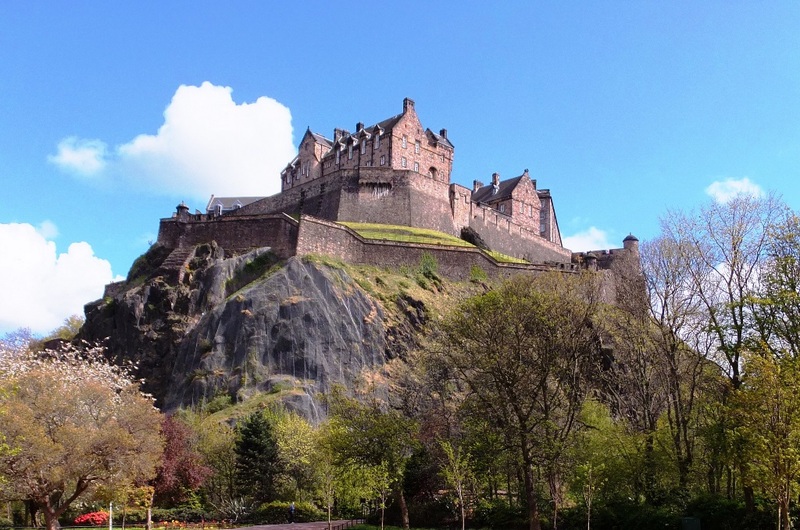 The Edinburgh Castle was certainly a highlight but little did we expect to find a cemetery there. We hope you enjoy the Regimental Mascot Dog Cemetery. And at the far end of the Royal Mile is the Canongate Church Burial Ground. Among its important interments are two of Scotland’s most famous artists, both of whom are featured in the current exhibition from the National Galleries of Scotland at the Kimble Art Museum in Ft Worth Texas (through Sept 20, 2015). If you’re in the area, check out this show of some of their greatest works, many never seen in the US. And Dennis suggested another important French singer who’s buried there. 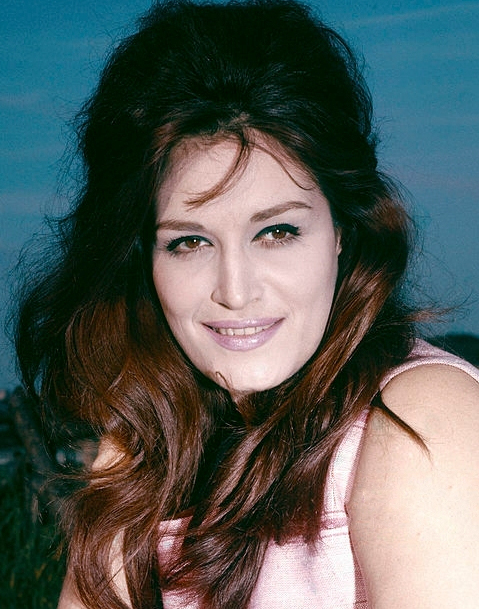 Dalida nee Iolanda Cristina Gigliotti (1933-1987) – Singer and Actress – Dalida was an Italian singer and actress who ranks as one of the six most popular singers in the world. Recording and performing in some ten languages – Italian, French, German, English, Arabic, Japanese, Hebrew, Dutch and Spanish, her albums have sold more than 170 million copies worldwide. She had 70 Gold recordings (selling more than 500,000 units) and one Diamond (selling more than 10 million units). Born in Cairo, Egypt (her father played first violin in the Cairo Opera), she launched her singing career in 1954 after winning several beauty pageants. Her success was staggering but her life was filled with sadness and tragedy. Several of her closest companions committed suicide, as she did herself in 1987, leaving a note in French that said “Life has become unbearable for me. Please forgive me.” Here is a link to her greatest hits album with 26 videos available.